Summary: "Seventeen-year-old Genesis Lee has never forgotten anything. As one of the Mementi—a small group of genetically-enhanced humans—Gena remembers everything with the help of her Link bracelets, which preserve memories perfectly. But Links can be stolen, and six people have already lost their lives to a memory thief, including Gena’s best friend. Because Gena’s life is unhappening around her." Review: Let's start with the good, shall we? That premise is killer. I had never heard of the book before, and usually I prefer to read a few reviews before agreeing to read a book, but after reading that summary I immediately was on board. The premise alone excited me with the possibilities of what could lay in store. Another positive is that this book is immensely readable. (Obviously it's readable. It's a book.) What I mean by that is that it is really, really easy to read this book. It's not overly complicated, it's not very long, it's not boring, and it doesn't contain any difficult or touchy subjects. It's fun, short, light, and entertaining. Unfortunately it was a little too light. The concept of memory and how much of who we are is comprised of our memories is a fascinating topic, and could have made for some really terrific scenes and conversations in this book. 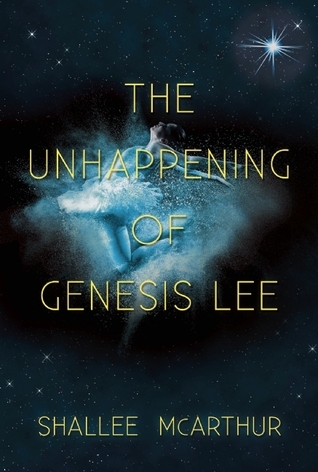 Bottom Line: The Unhappening of Genesis Lee is a short, fun, and entertaining novel that is perfect for you if you don't want to think too hard. 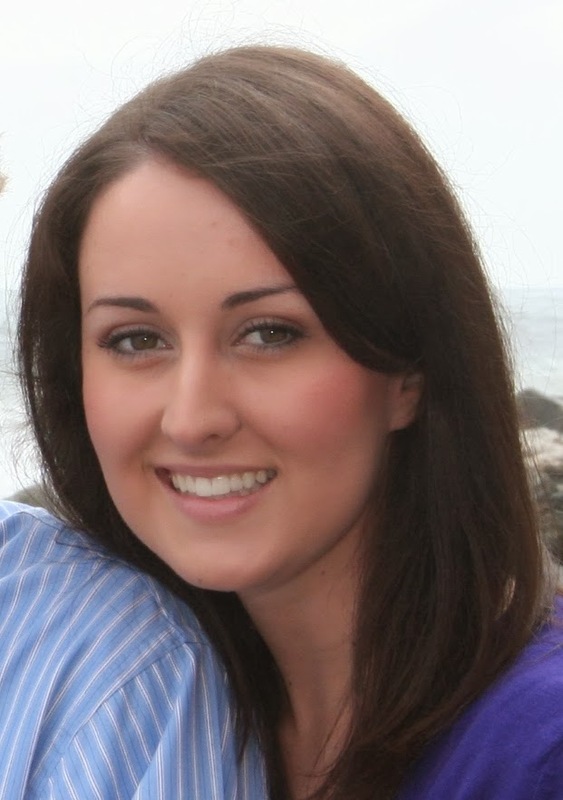 Are you a local interested in The Unhappening of Genesis Lee? Come to this book's launch party on November 4th at the Orem, UT library! Are you coming to the launch party? I loved to meet you in person! Good review! Thanks for being part of the tour. Thank you for inviting me! It made me really happy to be included, and I've loved reading everyone else's reviews. Are you going to the launch party too?